I read mostly non-fiction books but very few about business. Research in Motion, now known as Blackberry, has been a fascinating stock to follow. Losing the Signal tells the story behind the company's dramatic rise and fall. The Startup That Never Grew Up is the riveting, never-before-told story of one of the most spectacular technological upsets of the 21st century. 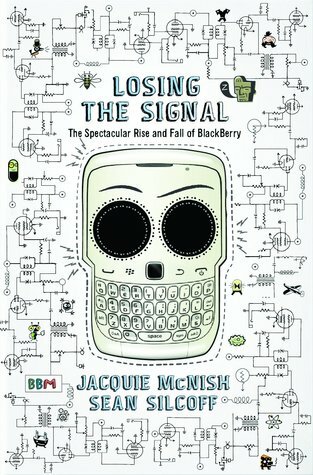 Unlike Enron, which was undone by its executives’ illegal activities, or Lehman Brothers, which collapsed as part of a larger global banking crisis, BlackBerry's rise and fall is a modern-day tale of the unrelenting speed of success and failure. It is a thrilling account of how two mismatched CEOs outsmarted more-powerful competitors with a combination of innovation and sharp-elbowed tactics; and how, once on top of the world, they lost their way. The company responded too slowly to competitors' innovations, and when it finally made its move, it stumbled with delayed, poorly designed and unpopular smartphones. A little more than a decade after Research In Motion introduced the BlackBerry, it is now struggling to survive. Its share of the US phone market fell from 50 per cent in 2009 to about one percent in 2013, showing just how aggressive, fast and unforgiving today’s global business market can be. I really enjoyed the book but found the story of the company's rise was far more interesting than its fall. The relationship between RIM founder Mike Lazaridis and its CEO Jim Balsillie was very interesting. Lazaridis was all technology while Balsillie was all about getting the product's name out in the world. They were two completely different individuals who worked well together but never hung around each other away from the office. The book even goes into Jim Balsillie's failed attempts to buy an NHL franchise. He found all about the politic's of the NHL's team owners. No amount of money was going to let him in. One thing that I found interesting is that both found new technology that was dismissed by their competitors, much to their delight, and they took full advantage of that. 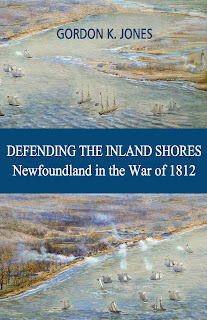 Yet when new technology such as Smart Phones came out to challenge the Blackberry, Balsillie and Lazaridis were the first to dismiss them feeling they would never catch on. They never looked at their own company's history from the outside and it cost them. 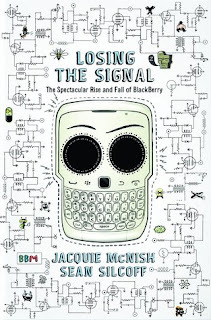 Losing the Signal is a well-researched and well-written interesting book worth reading.